Tianne Allan, BA Psychology, CYT, E-RYT came to Yoga after a long career as a high performance athlete. She brought her passion and commitment as a dedicated athlete to her yoga practice. As her love of Yoga grew, Tianne began teaching. After a serious car accident Tianne’s yoga practice became her pathway to healing. Restorative Yoga and Yoga Therapy provided tools to help her heal both physical and emotional traumas of the accident. In gratitude, Tianne now devotes her teaching to sharing these powerful tools of healing and transformation. Tianne is honoured to share this knowledge and experience through classes, workshops and teacher trainings, locally in Vancouver, Canada and throughout the world. 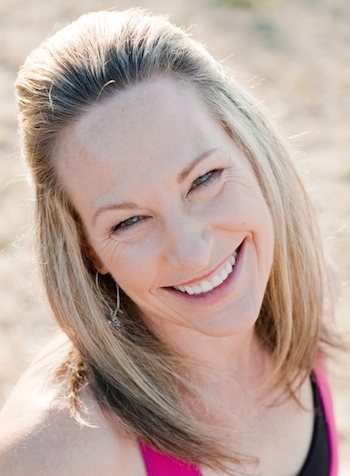 She is a senior student of Judith Lasater, having completed her "Yoga Teacher Certification Advanced" level. As a specialist faculty member, Tianne teaches restorative yoga as part of Therapeutic and Teaching Skills (12 hours).